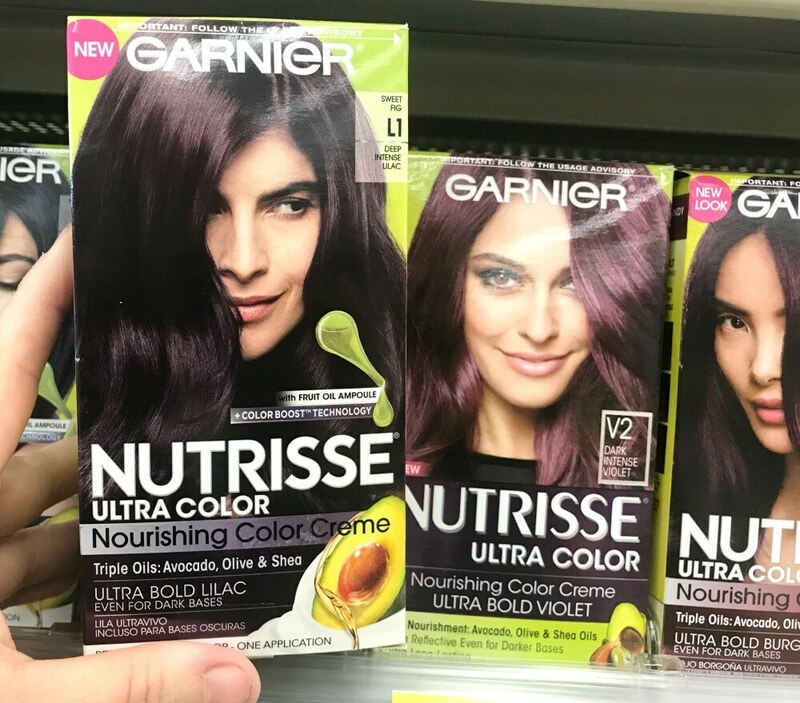 New $2/1 Garnier Nutrisse or Olia Hair Color Coupon – $1.99 at Walgreens & More! 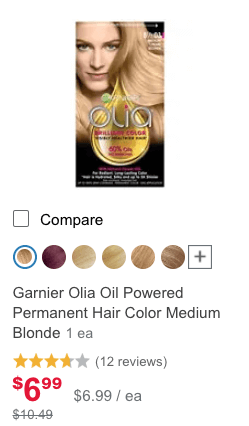 Through 2/9, Walgreens has the Garnier Olia Hair COlor on sale for $56.99 and there is a $3/1 Garnier Olia Hair Color Coupon, Walgreens February Coupon Book available making this just $1.99 after stacked offers. 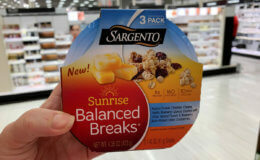 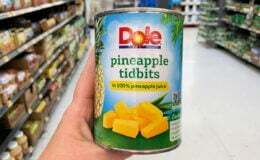 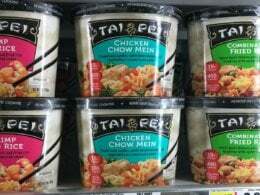 Barb’s ShopRite Shopping Trip: 12 FREE items + Over $1.00 Money Maker !